For those of us concerned with the future of the environment, cremation is a green burial alternative because cremation avoids embalming chemicals and limits the use of land resources. Treasured Ceremonies Funerals and Memorials offer affordable, low cost funeral cremation services in Melbourne and surrounding areas for families who do not require or wish to pay for all the extras involved with an expensive full-service funeral. Whether you are seeking out cremation in Melbourne for cultural or financial reasons, I will be able to assist you with personalised environmentally-friendly service that truly takes on board your needs.Please review the cremation services options below and contact me directly by email or phone on 0418 564 852 at any time to discuss your specific funeral requirements. When you trust Treasured Ceremonies Funerals and Memorials to handle your loved one’s cremation services Melbourne residents across the city will know that the entire cremation process will be handled with care and integrity. 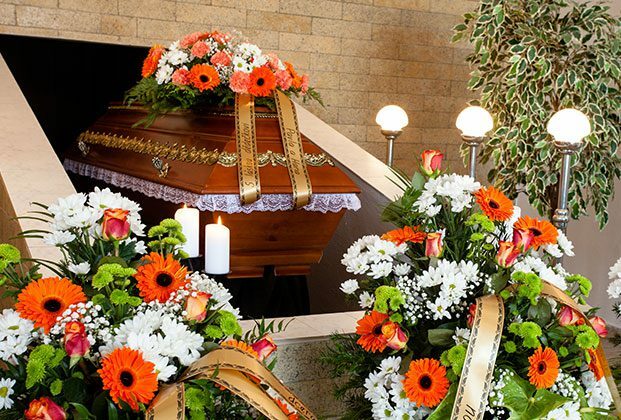 When it comes to cheap cremations in Melbourne, you still might want the full experience of a funeral. This is why I offer the choice of a church or chapel for holding the funeral service as part of the overall cremation service. Melbourne residents can choose a church that they already have an affiliation with, or seek my services for information and support on choosing another church or chapel. By keeping cremation costs low Melbourne locals can have access to a funeral service that cares. As experienced funeral experts we will help guide families and friends navigating the maze of grief. To help make the process easier our direct cremations allow Melbourne residents to spend more time planning the ceremony and the dispersal of the ashes. Our comprehensive and cheap cremations give Melbourne families the opportunity to say goodbye with dignity and respect. 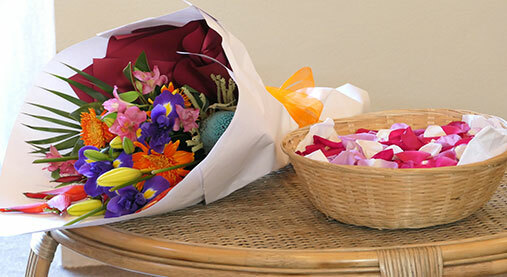 Celebrants are available to help you conduct your ceremonies if you do not want to carry out this process yourself. A professional celebrant will help you and your family’s journey to the ceremony and beyond, assist with the planning process, and clearly define the roles for family and friends at the funeral to ensure everything runs smoothly. If you do not want a full-cost cremation ceremony for whatever reason, you may want to consider direct cremations. Melbourne residents wanting an affordable and simple way to see off your loved one are sure to find our direct cremations in Melbourne to be an appropriate solution. 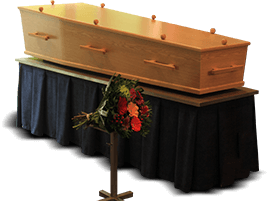 Direct cremations bypass the need for an expensive casket, viewing, visitation or wake. This means you can arrange for a cheap cremation in Melbourne, while honouring your loved one in the way they would have liked. Whether you require a cremation including a service conducted by a celebrant, or simply want a direct cremation, Melbourne locals can depend on Treasured Ceremonies Funerals and Memorials for thoughtful, respectful funeral services.By keeping our cremation costs low residents across Melbourne can speak to our funeral professionals for a funeral service that cares. At Treasured Ceremonies Funerals and Memorials we strive to ensure that our exceptional funeral services are available to as many Melburnians as possible. With our affordable cremation services Melbourne families and friends will be able to honour their loved ones without compromising on their wishes. If you would like to discuss the cost of our cremations Melbourne locals from around the city can call us on 0418 564 852 to speak to one of our dedicated, passionate, and caring funeral professionals and celebrants about our range of memorial, burial, and cremation services.